FLOOS is the first 100% online library where you can find more than 400 step-by-step recipes, together with the tips and secrets of the world’s most renowned master florists. ARE YOU A PROFESSIONAL FLORIST? Find out about new trends. Bring yourself up-to-date with the very latest ideas in the industry, which you can then use or interpret and offer to your customers. ARE YOU A FLORAL ART STUDENT? Improve you knowledge and perfect you technique. Practise what you have learnt at school with the most highly reputed professionals in the world. ARE YOU AN ENTHUSIAST OF FLORISTRY? Discover the secrets of the professionals and take your pastime to new heights. Access free of charge and without obligation all of our floral recipes during 48 hours. 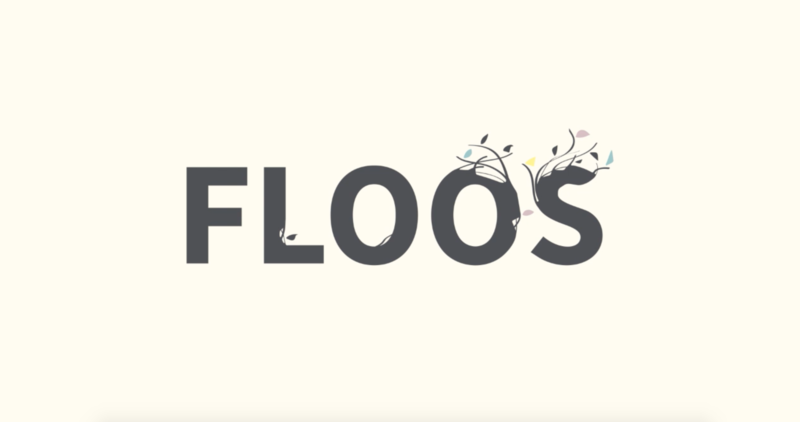 After this time, you can decide if you want to subscribe to FLOOS. FOR SCHOOLS AND ACADEMIESAnd obtain 1 MasterClass FREE! FOR FLORAL ASSOCIATIONSAnd obtain 1 MasterClass FREE!